For more than two centuries, the U.S. Constitution has weathered unprecedented social, political, economic, and technological change with a vitality that affirms the genius and foresight of its framers. 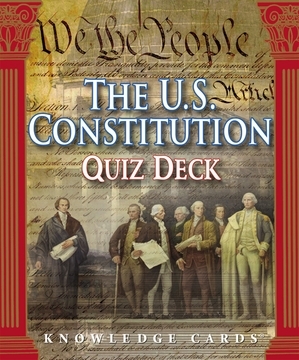 This deck of 48 cards explores the Constitution in a lively Q&A format—for example: Is it possible to sue a member of Congress for libel? Who can be impeached, and in what court can they be tried? Is there a constitutional right to privacy? Why was the voting age lowered to eighteen? 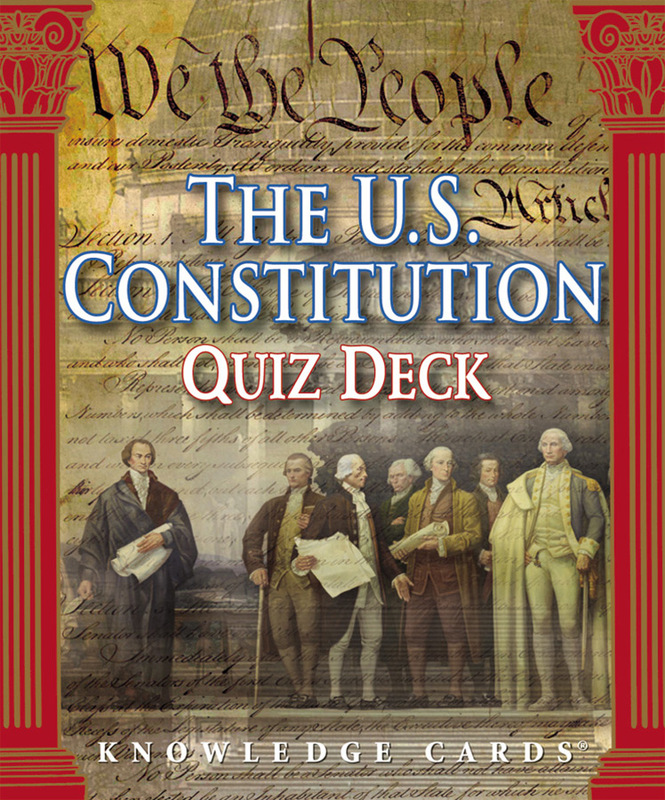 Drawn from Donald A. Ritchie’s Our Constitution (Oxford University Press, 2006), The U.S. Constitution Quiz Deck offers a fresh, inspiring look at this remarkable document.